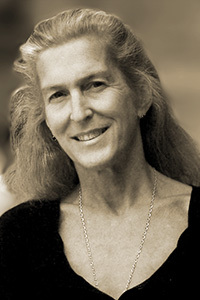 Maggie Schwed is the author of the poetry collection Driving to the Bees (Black Lawrence Press, 2014). Her poetry chapbook, Out of Season (Finishing Line Press, 2008), won The Malahat Review 2011 Long Poem Prize. Her poems have appeared in Barrow Street, Commonweal, Western Humanities Review, Pleiades, Southwest Review, and elsewhere. She is the beekeeper at Stone Barns Center for Food & Agriculture in New York.